t's that time of year again! The ephemeral city on the Playa will come and go in the blink of an eye. 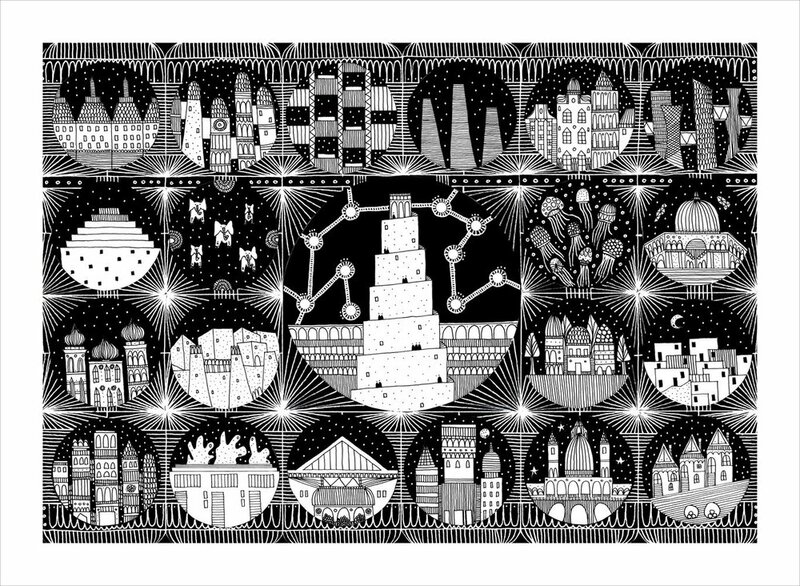 It is a time of great excitement, expression, experimentation, awe, wonder... and DUST! That last one is in our wheelhouse, because we are all about CLEAN! Tune in, drop by and get CLEAN after the festivities! This post is short and sweet. 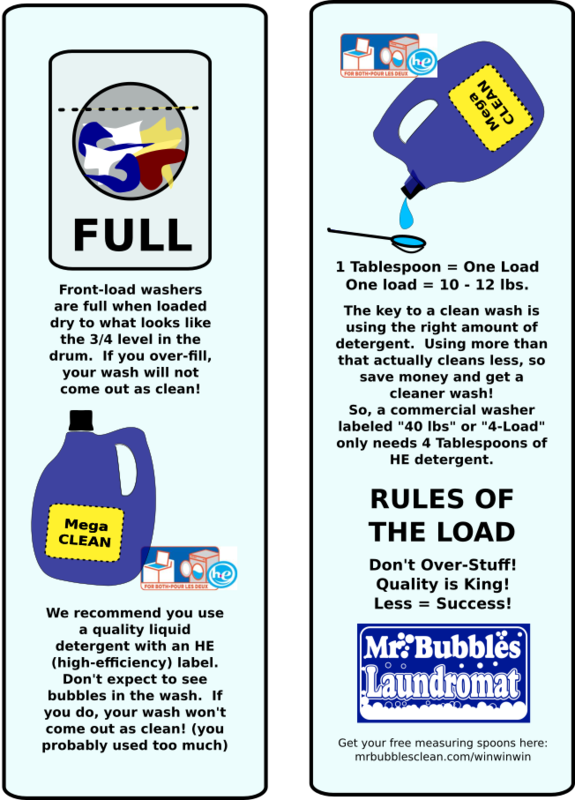 it is the busy person's guide to getting laundry CLEAN! Wishing you and yours a CLEAN New Year! Mr. Bubbles wishes everyone a happy and very CLEAN New Year! Come See our newly remodeled Mr. Bubbles! Visit our Kietzkie Ln location (Midtown 2) New machines, new folding tables and fresh paint make this a great place to do your laundry! As part of our never ending quest for improvement, we've remodeled our 3080 N Kietzkie Ln location. We'd love to hear what you think about this and all of our locations. Please use our contact page to get in touch. 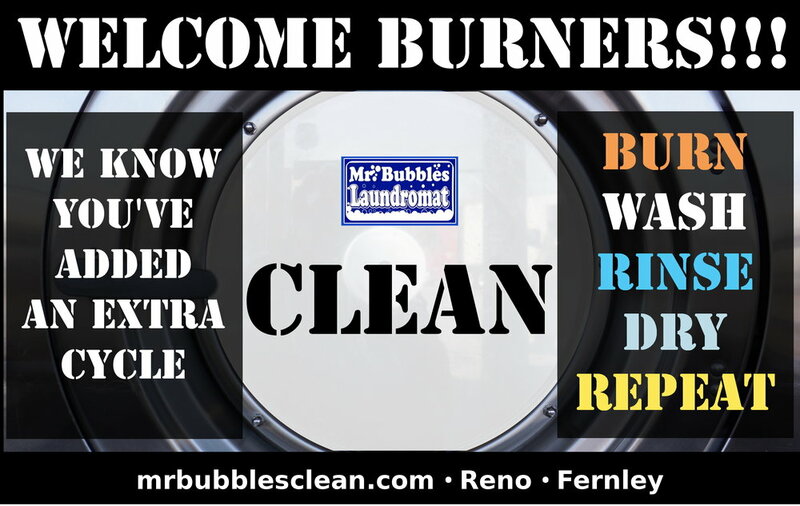 Feel free to suggest improvements or share your ideas for new ways for us to serve your laundry needs.